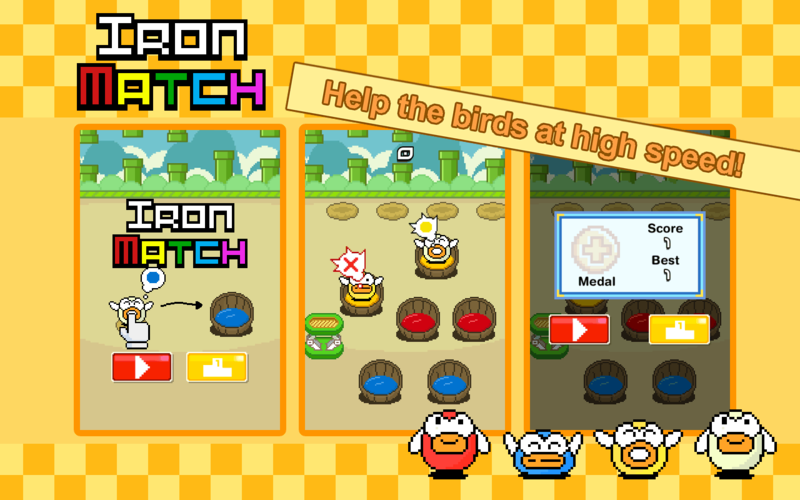 Happy Mage proudly presents its latest, most challenging, reflex-based, reaction time game: Iron Match & Dash! 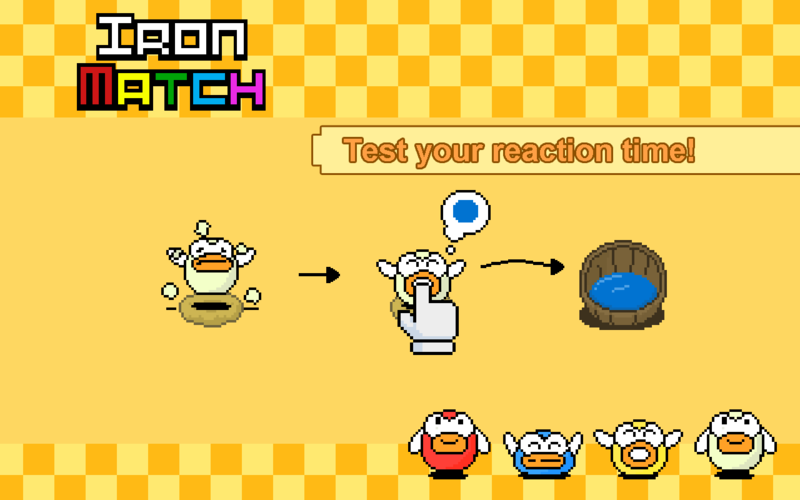 Test your reaction time by quickly dragging the birds into the correct bucket of colored food! Each time a bird appears, a thought bubble pops up above its head, which indicates its needs. 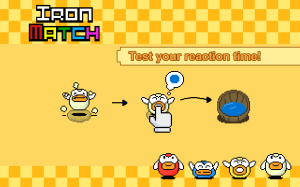 You must rapidly drag birds towards one of the buckets according to the color in their thought bubble, and be able to manage time efficiently as more birds arrive. 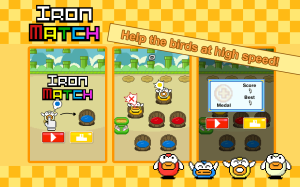 You gain points every time you successfully drag a bird onto the flight platform. Every second counts, so there’s no room for a single mistake! 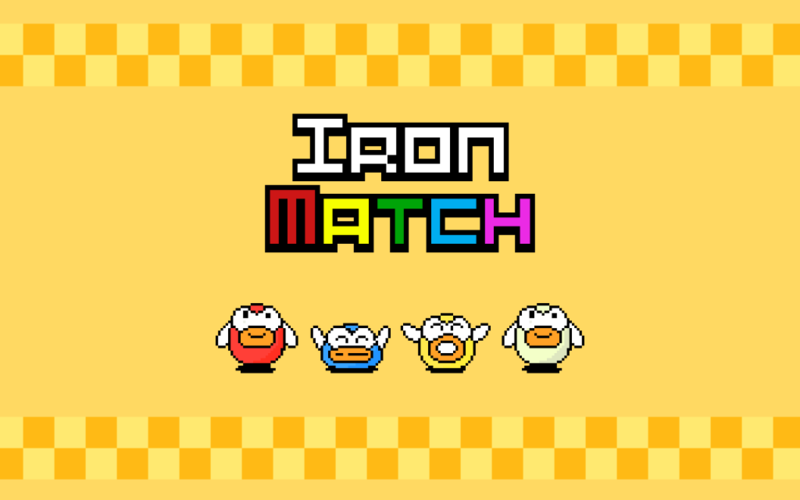 Brace yourself for Iron Match & Dash!